The book of John in the New Testament contains the word ‘believe,’ ninety-eight times. Why such a heavy focus on believe? Believe what? 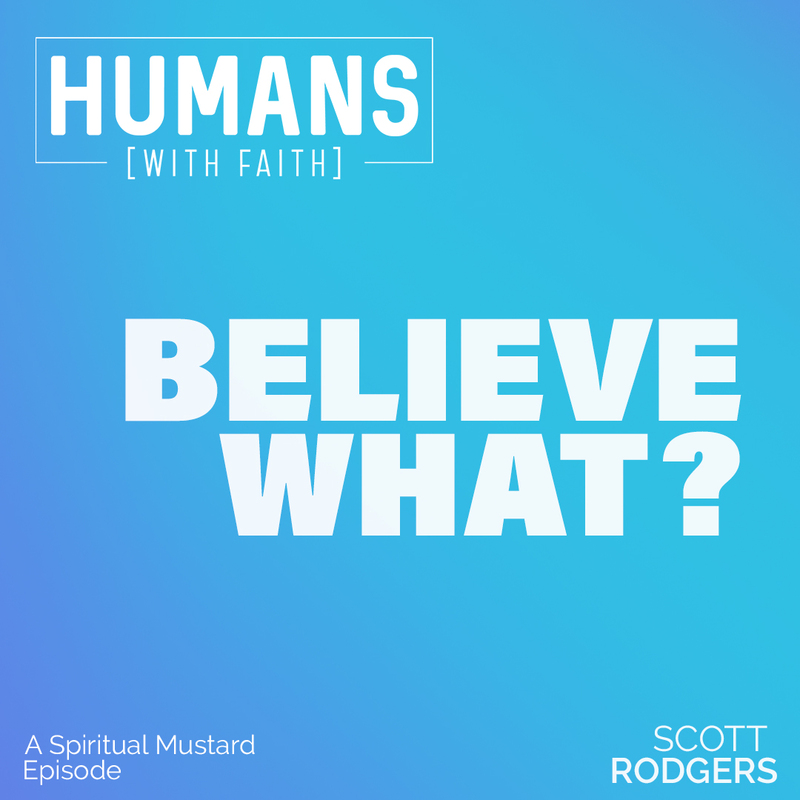 This short, casual episode aims to provoke some thought, strengthen your faith, and equip you to encourage others.